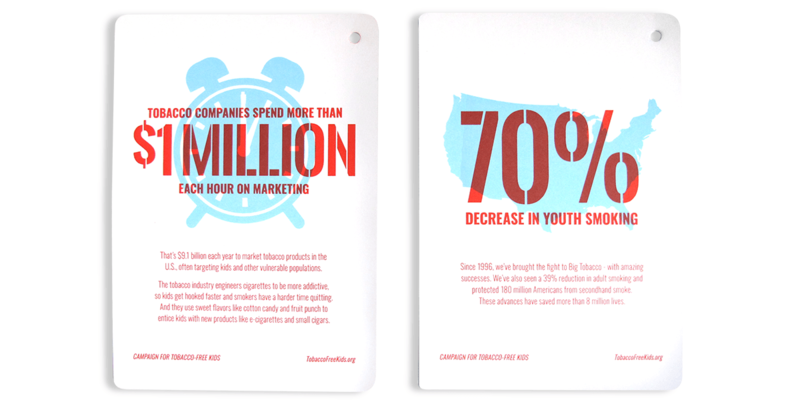 Smoking among teens is on the decline, but the battle is far from over. 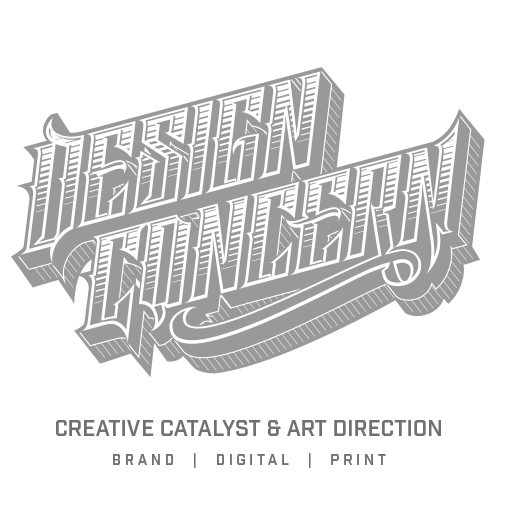 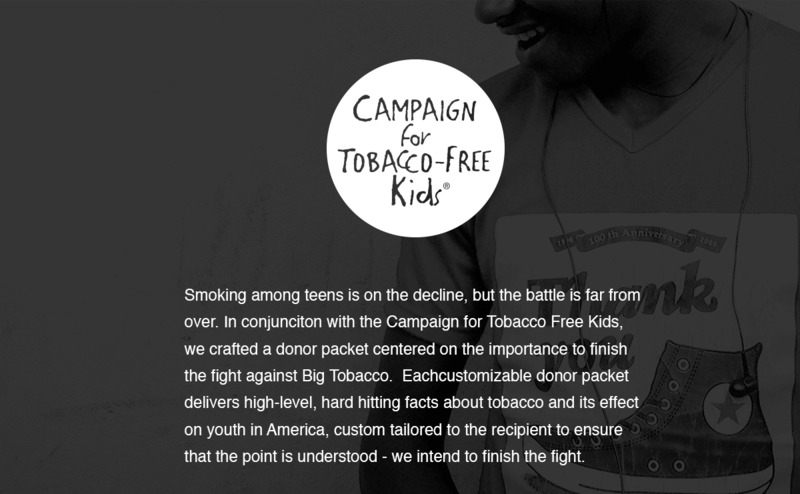 In conjunciton with the Campaign for Tobacco Free Kids, we crafted a donor packet centered on the importance to finish the fight against Big Tobacco. 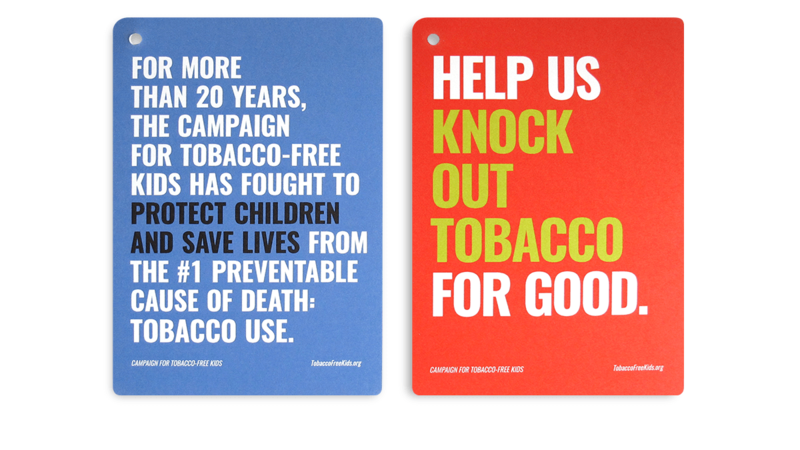 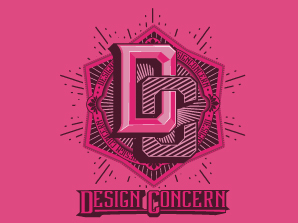 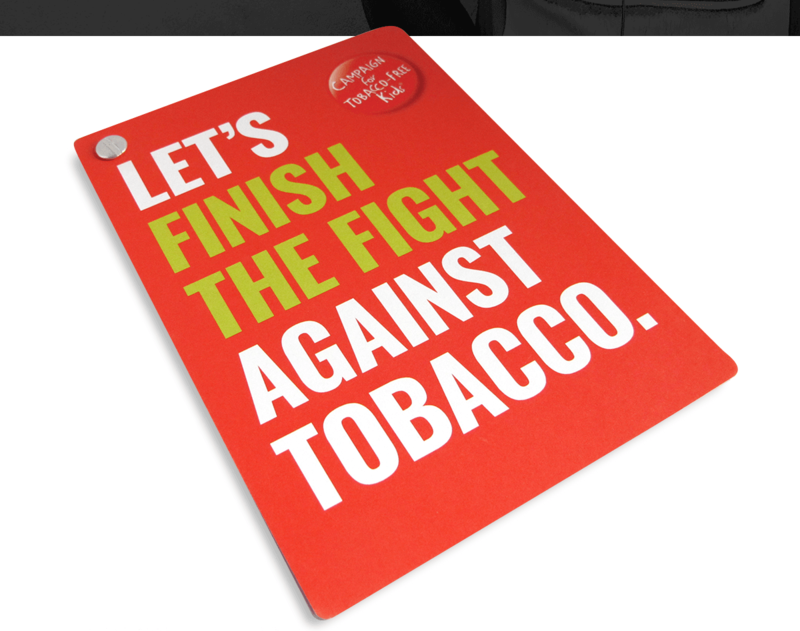 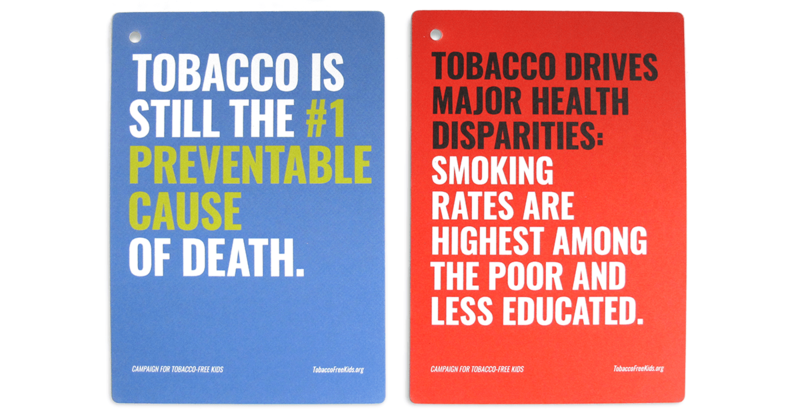 Eachcustomizable donor packet delivers high-level, hard hitting facts about tobacco and its effect on youth in America, custom tailored to the recipient to ensure that the point is understood – we intend to finish the fight.